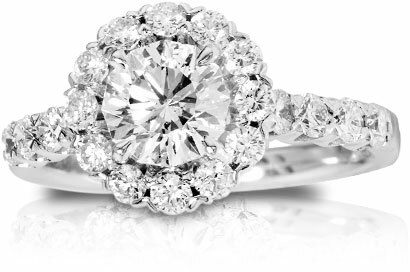 Are you thinking about updating your jewelry with a larger, more valuable diamond? Roberts Fine Jewelers can make your decision a little bit easier. 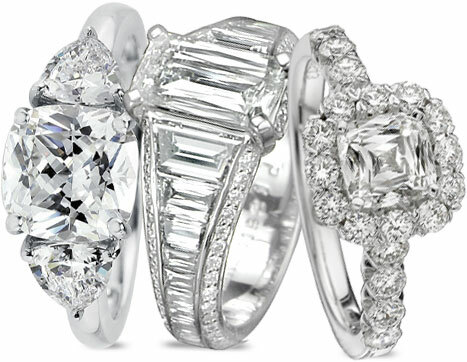 We pride ourselves on providing you the very best price in South Jersey for your existing diamond. There’s no better time to trade up to the diamond of your dreams.